Have you taken part in the SASA Cyber Colors Giveaway Contest? 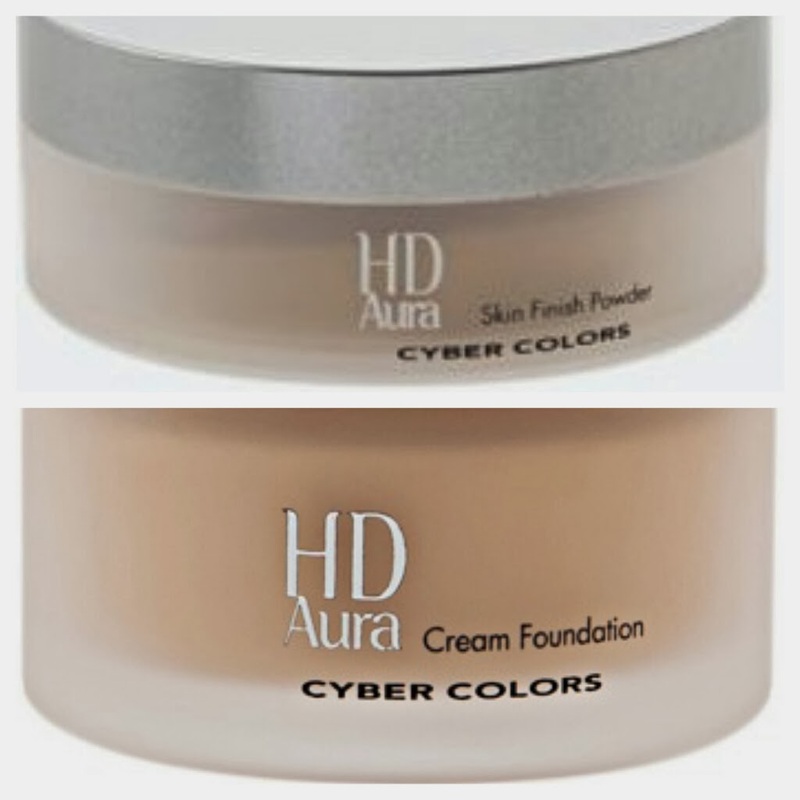 Congrats to these winners and you will be walking away with 1 Cyber Colors SPF 30 PA+++ Cream Foundation 02 Natural and Cyber Colors Skin Finish Loose Powder 01 Lucent. I will be notifying soon via email.